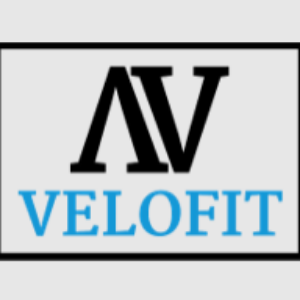 Personal coaching and small group training programs for newcomers, to elite. Success. Coach Melissa Robinson has been notified of your message.